Looking for summer school in Glendale? You’re at the right place! Check back for schedules, enrollment dates and other details for future terms. 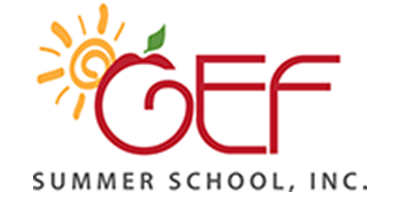 GEF Summer School, Inc. is committed to providing a healthy and quality learning environment to allow students to accelerate and enhance their academic program. 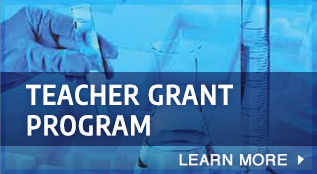 Click here to visit the GEF Summer School website for more information.